Researchers want to know more about the teaching practices used in the classroom. Educators have their own approach when it comes to that information. A statistical majority of teachers reported instructing students on basic handwriting rules. Less than a majority of teachers reported instructing students on grammar in schools recently. Handwriting is important to literacy. The end goal is to help students develop their handwriting skills automatically over time. Schools have seen a lot of good progress made with their top rated students. Teachers are glad to see some of the progress being made in these schools. That gives them hope for the future and some success to report during their meetings. Do you believe that pen and paper are still superior to technology in learning? Teachers should focus on handwriting research says. 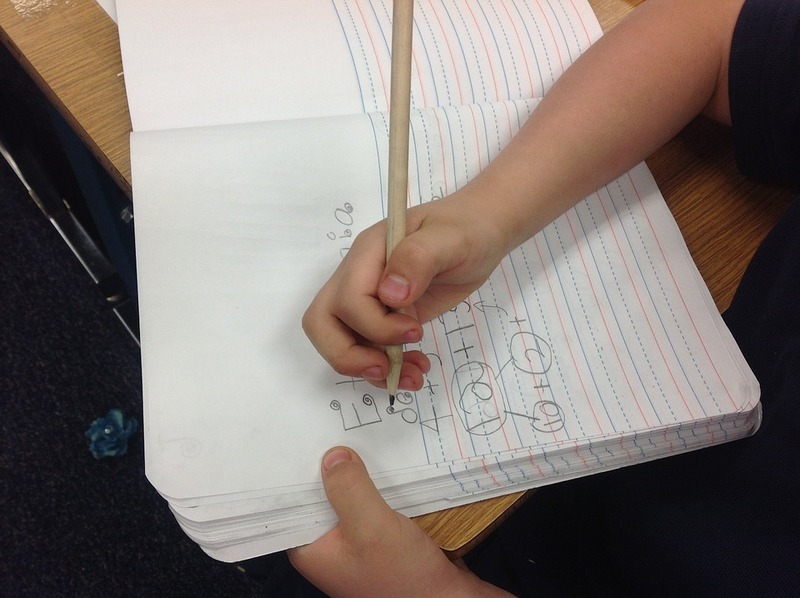 Handwriting can give clues to a student’s strengths and reinforce their automatic ability. Reading and writing directly affect one another.